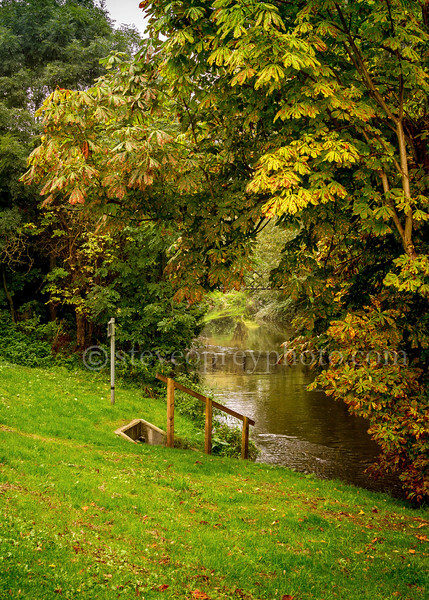 Images taken during spring, summer & autumn months, includes landscapes and flowers. Alcester Warwickshire off Gas House Lane. Sept 2014.